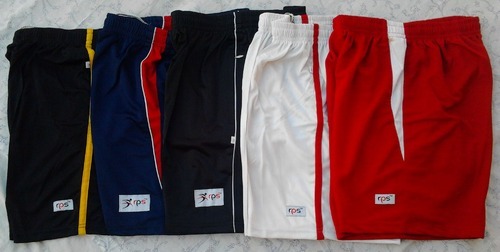 We are a leading Exporter of sports short and cricket short from Jalandhar, India. Backed by a team of skilled professionals, we are actively engaged in offering our clients a vast assortment of Sports Short. 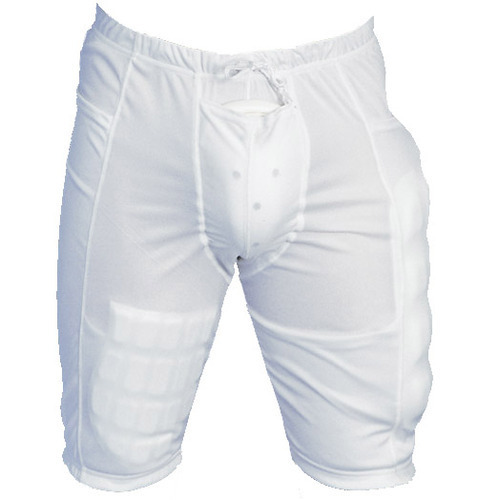 These offered shorts are designed as per the need and requirements of our clients. In compliance with latest fashion trends, these shorts are stitched using quality proven fabrics and latest weaving technology. Furthermore, these shorts are available in various designs and patterns. Being the most respected organization guided by experienced and knowledgeable professionals, we provide an enormous assortment Cricket Short that is precisely stitched using best grade polyester and PU material. These cricket short are offered by us in variety of sizes, shapes and color combinations to cater the diversified demands of the clients. Moreover, these offered products are widely appreciated for their longer service life and high tearing strength.